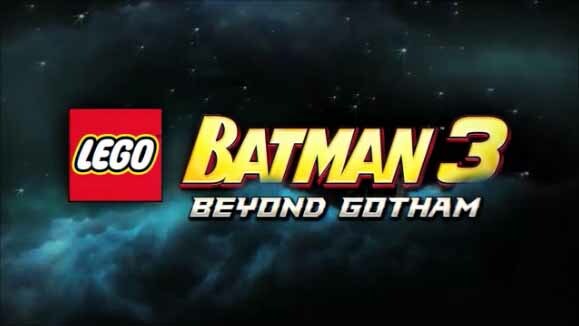 LEGO Batman 3 is a 2D and 3D action platformer. You can play single or multiplayer both off and online. The LEGO Batman universe has expanded to members of the Justice League in LEGO Batman 2 and now Superman, The Flash and Wonder Woman are even more heavily involved in this game. Brainiac has found his way to Earth but he is not just shrinking and stealing cities like he did with Kandor the capital city of Krypton, he has decided to start taking over entire planets. He does not have the power to do it alone so he decides to use the power of the other Lanterns to take on this evil plan. Meanwhile Lex Luthor, The Joker and a group of villains are planning to break into the Hall of Justice and try to find a way into the Watch Tower without being noticed by the League. 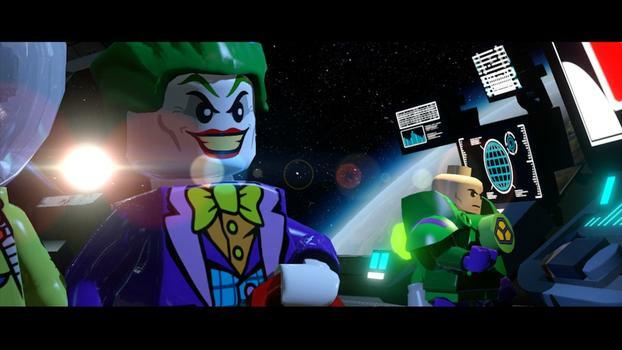 LEGO Batman 3 continues to show how great games can be made for all gamers. The story here is really good and a key selling point for the game. We all know The Green Lantern and his battles with Sinestro and his yellow power Ring of Fear. Many even know about Star Sapphire and her connection to Hal Jordan. But not very many people are aware of the other Lantern members. This story goes deep into these other Lantern members and you also get to explore their worlds. There are 18 levels in all and there is a wide variety in the game play. There are over 150 different playable characters to find and unlock in the game. This includes classics like Catwoman and it also includes some funny choices like Conan O’Brian. Conan is also your tour guide when you are in The Batcave, The Hall of Justice and The Watch Tower. There is also several vehicles and other members but some of them are only through DLC packs and not found in the game. The major different in the gameplay is the ability to carry all of the Batsuits with you at all times and you can change between them whenever you want. This goes for Robin, Joker, Lex Luthor, Cyborg and several other playable characters. This makes replay more fun since you can unlock secrets faster and you have more freedom with who you pick as your team. The main story is about 10 hours long. That is a little short when compared to the other LEGO games and not just the Batman series. 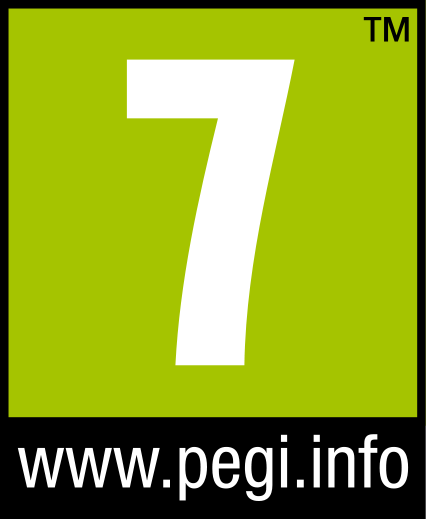 Both LEGO Batman 2 and LEGO Marvel both have more story to play through. Also there are less extra side mission. You spend all of your extra time out side of the story in places like the Batcave, Hall of Justice and The Watch Tower. In LEGO Batman 2 you had all of Gotham to explore and in LEGO Marvel you could travel around all of New York City. You could travel to the top of Stark or Wayne Tower if you wanted. We had a 30% game completion when we finished the story. We only did a small amount of the extra stuff at that point, so there are extras here. The story is very good and it is filled with funny moments for all gamers and if you listen really close you will hear little things like the original music from the Batman and Superman animated series form the 1990’s and some music from the movie soundtracks (we think). LEGO Batman 3 even reuses the sound effect from the Ghostbusters movie (we think). You will hear the Proton Pack power up if you listen closely (we think). There is still some minor control issues here and there but they did fix the flying problem from the previous games. You can now fly around without it being awkward. It is a great buy even at a new game $50.00 price but we know that there will be sales all the time.